Did Vince Vaughn Make Cameo In Smashing Pumpkins “1979” Video??? Check out “Vince Vaughn?? 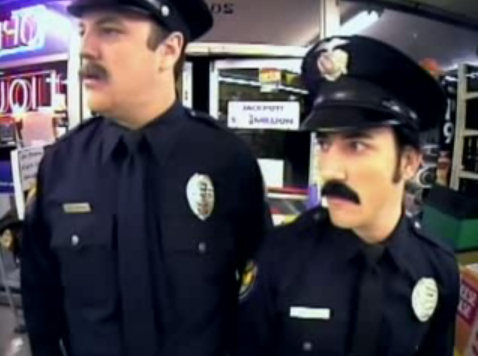 ?” playing a cop in Smashing Pumpkins “1979″ video before he became famous. His scene lasts a few seconds starting at the around the 3:30 mark. The video was shot in 1995 just before the movie Swingers came out in 1996. Come to find out it’s not really Vince Vaughn but rather the band’s manager, Tim Lougee aka “Gooch”. 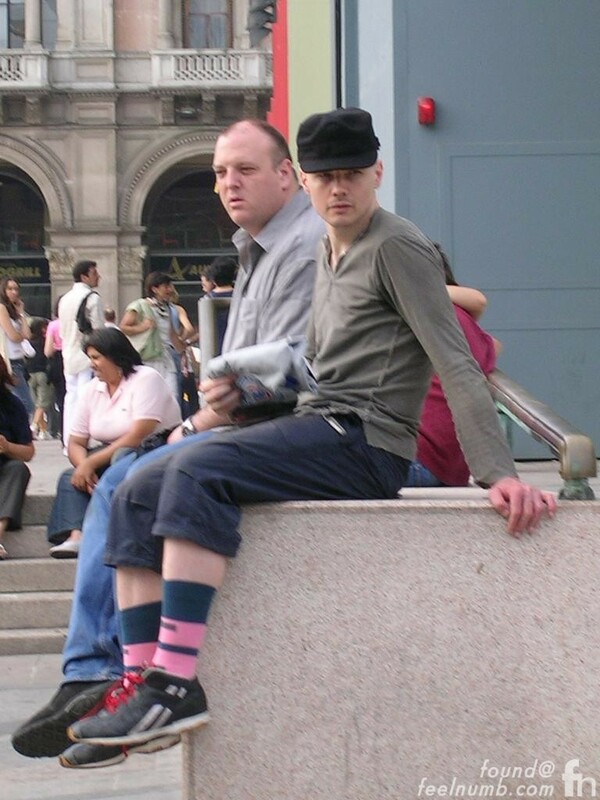 It really does look like Vaughn in the video but here’s a photo of “Gooch” with Corgan and he actually looks nothing like Vince. That isn't Vince Vaughn. That's the band's manager, Gooch. The band themselves confirm that in their Greatest Videos 1991 – 2000 commentary for "1979". Thanks Man…We will update it…And Thanks For The Source!! !